Given that the seventh and final leg of our journey involved the longest drive, you might think there would be much to say about it. But just like the first day of our trip, we were on familiar territory and had planned no stops other than for food and fuel, which meant there wouldn’t be much to talk about unless something tragic or unusual occurred. Fortunately, that did not happen. Instead, we passed a pleasant day as quickly and efficiently as we could with the goal of spending the night in our own bed. To be fair, the trip wasn’t entirely unremarkable. For example, on this day, the Jarhead decided not to hog the driver’s seat. It probably helped that he knew I was familiar with the route and was unlikely, therefore, to miss a turn and get us lost. It may also have helped that we were passing some of the flattest and straightest terrain this side of North Dakota, Saskatchewan, and Iowa, and would be willing to do the speed limit or better. A more likely explanation, however, is that, having stayed up late watching TV and eating junk, he was less interested in driving than he was sleeping. Whatever the case, we did spend the entire day driving and succeeded in making it back to Chez Diersen before bedtime. To my intense relief, the kids and the cats were all alive and well, and none the worse for having spent the week alone. Looking back on the previous posts and the comments I’ve received from readers, it occurs to me that I may have given folks the impression that North Dakota, Manitoba, Saskatchewan, Alberta, British Columbia, Idaho, Montana, Wyoming, South Dakota and Minnesota don’t have much to offer the travelers and tourists in their midst. In fact, there is more to see and do in the upper Midwest and south central Canada than can be discussed in eight blog entries, and you could spend a week in each state and every province and still not see and do it all. For example, in South Dakota alone there are the Black Hills, the Badlands, Mount Rushmore, Custer State Park, Wind Cave National Park, the Corn Palace, and the Mammoth Site at Hot Springs. 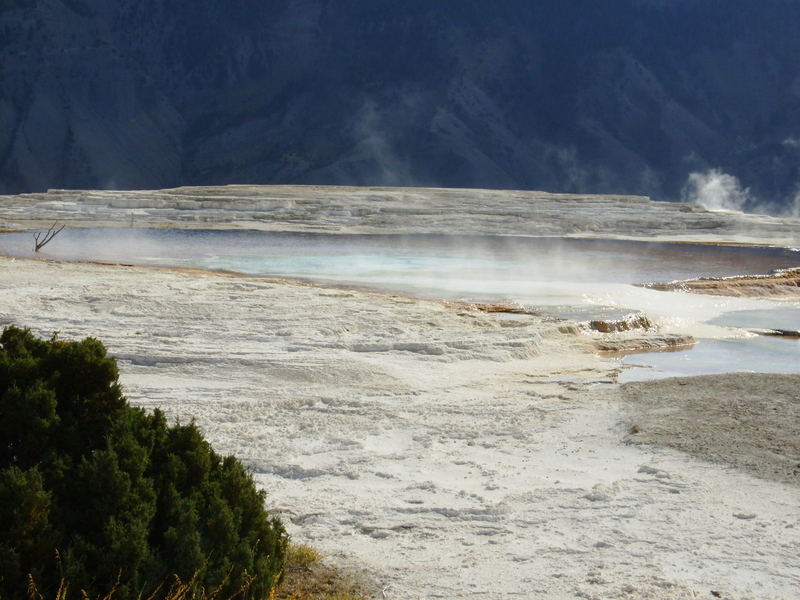 These did not receive a mention because we did not visit them this year since, one, we have visited them all once or twice on other trips and, two, our primary goal was to make it from Wisconsin to Idaho by way of the Canadian Rockies within a week. The same is true for Yellowstone National Park, Big Horn National Forest, and a multitude of state parks and cave systems. 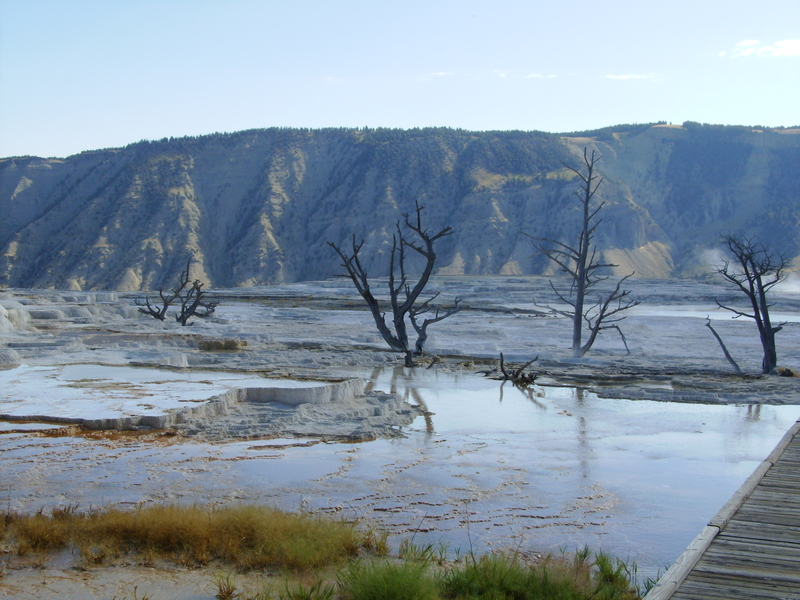 If you have the time, you especially should not miss the Mammoth Site at Hot Springs where you will see where the remains of various mammoths and other creatures have been found, studied, and preserved. It’s off the interstate by about an hour, but it is well worth a visit not only because it gives you such a sense of what we know about prehistoric North America, but also because it helps you appreciate how much more we still have to learn! 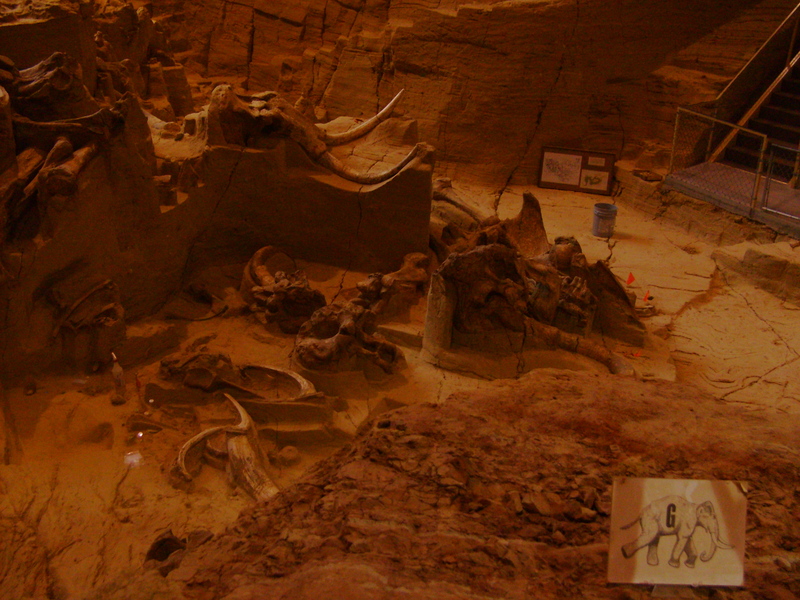 For more information about this fun and educational place, visit www.themammothsite.com. 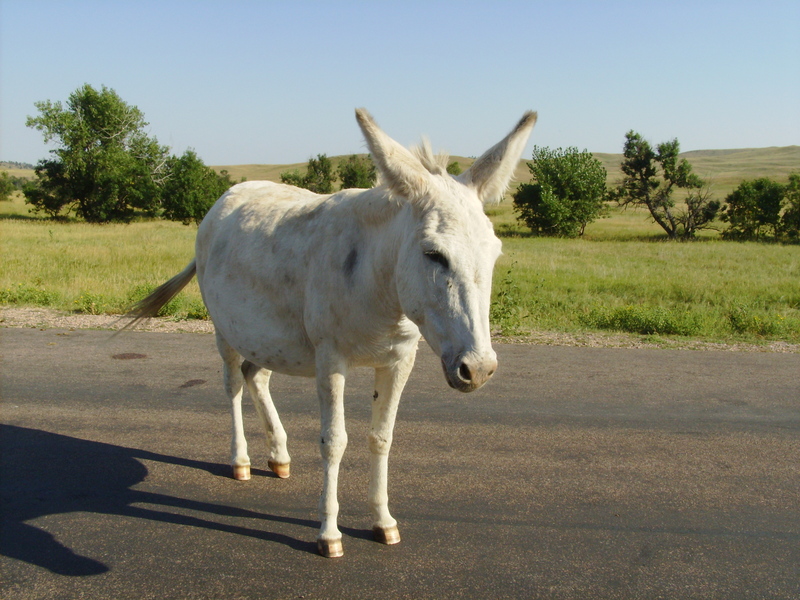 Animal lovers, meanwhile, should be sure to check out the Black Hills Wild Horse Sanctuary. I have yet to visit this one, but it comes highly recommended by equine enthusiasts like my friend and fellow writer, J.S. McCormick. 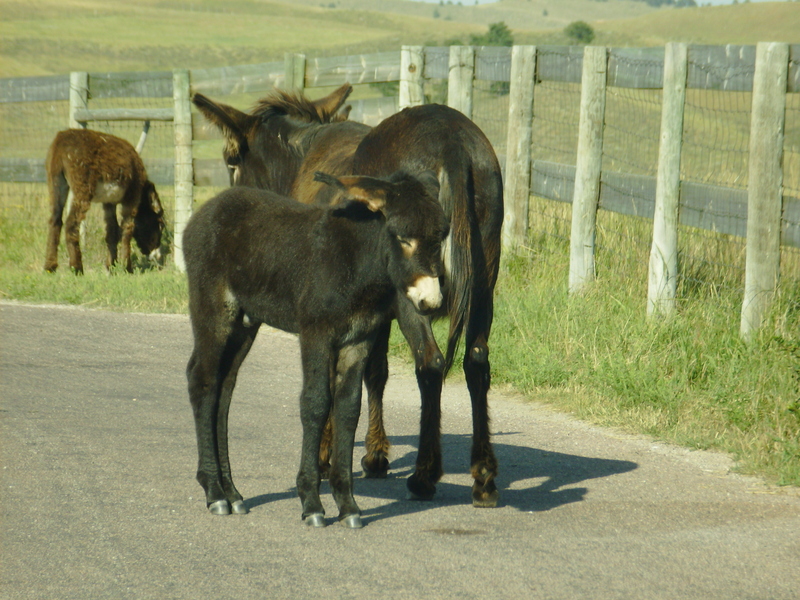 Founded in 1988 by Dayton O. Hyde, the Black Hills Wild Horse Sanctuary offers tours ranging from two hours to three days. They aren’t cheap and reservations are required, but if you love horses, it is not to be missed. To learn more about this amazing place, visit www.wildmustangs.com. Well, that about covers it. I hope you’ve enjoyed the adventure and, perhaps, been inspired to make a road trip of your own. Meanwhile, thanks for playing along!